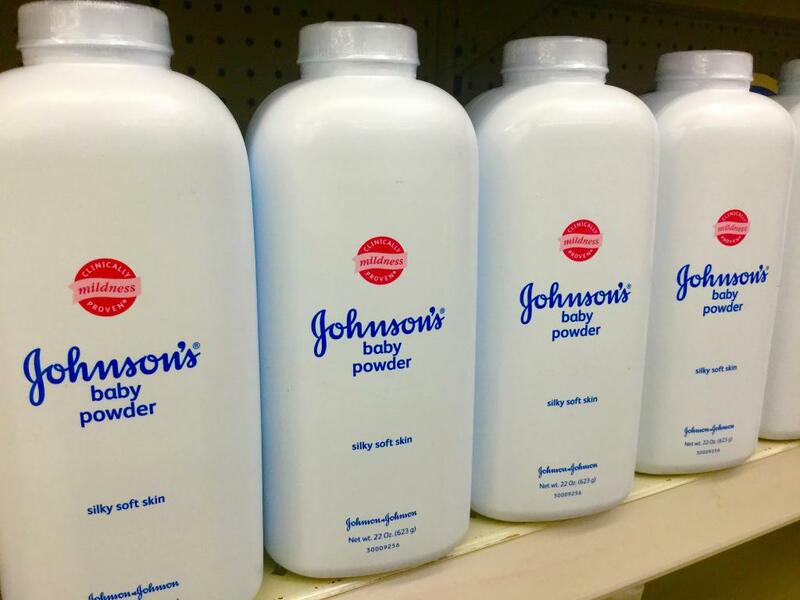 A US court has ordered multinational company Johnson & Johnson to pay US $417 million to a woman who claimed that using its popular Johnson’s Baby Powder for feminine hygiene caused her to develop ovarian cancer. The amount awarded in the case is the highest among a series of such lawsuits against the company’s Baby Powder. The 63-year-old Eva Echeverria, who was diagnosed with ovarian cancer in 2007, said she started using the product as an 11-year-old and continued doing so after cancer detection, unaware of the powder’s hazards. As per news agency AP, Echeverria alleged Johnson & Johnson failed to warn consumers about talcum powder's cancer risks, in spite of being in the know of studies linking ovarian cancer to talc use in the genital area. J&J’s lawyers countered saying that federal agencies have not found that talc products are carcinogenic. As per the New York Times, Johnson & Johnson spokesperson Carol Goodrich, said the company will appeal the verdict in a superior court and was preparing for additional trials. The company “will continue to defend the safety of Johnson’s Baby Powder,” she said. The International Agency for Research on Cancer in 2006 classified talcum powder as a possible human carcinogen if used in the female genital area. Besides the latest case, J&J has been put to trial in other similar cases where women sued J&J for its allegedly carcinogenic product. In the three cases, juries awarded damages of $72 million, $70.1 million and $55 million, for a combined total of $307.6 million, said the Hindustan Times.